At Godmanchester Baptist Church, people usually find that sense of belonging by being part of a congregation, a small group, or a team. This means that GBC is a family of all ages and backgrounds and our worship opportunities reflect that variety. 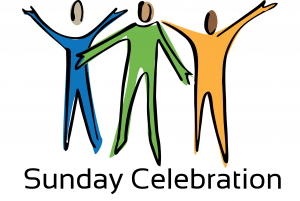 Our monthly “Songs of Praise” service includes the best of traditional hymns and songs together with a clear relevant message and tea and cake afterwards. Often over sixty people meet together in this way. 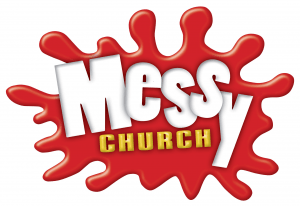 Messy Church meets on the second Sunday afternoon. More details. On the first Sunday evening of each month, our communion service at 7pm includes specific opportunities for prayer for spiritual, emotional and physical healing. 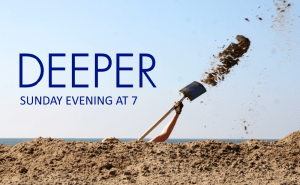 On the fourth Sunday evening, we seek to go deeper into God in a a time of open worship. For more details check our calendar.